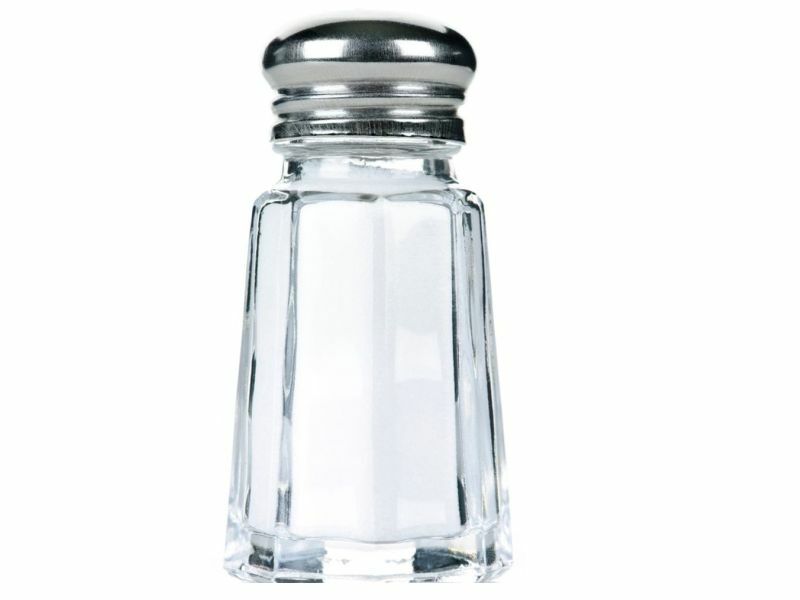 Despite long-standing advice to cut back on salt, Americans' consumption of salt has stayed mostly the same during the past decade, Jackson said. That's likely because more than three-quarters of the salt (sodium) that people eat comes from processed or packaged foods, and restaurant food. This hidden salt makes it hard for people to reduce the amount of salt they consume, she said.